​email Courtney to request a new email if it is in neither place. 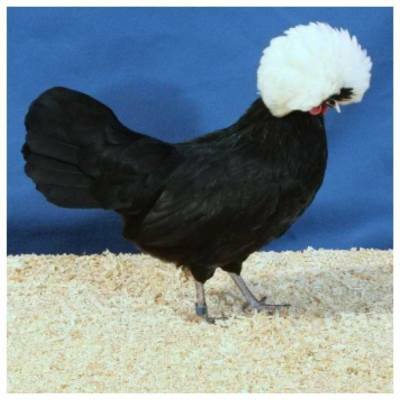 ​The Polish Breeders Club (PBC) is dedicated to preserving and promoting Polish, Houdan, Sultan, and Crevecoeur fowl to the standards set forth by the American Poultry Association and the American Bantam Association. The purpose of this website is twofold. 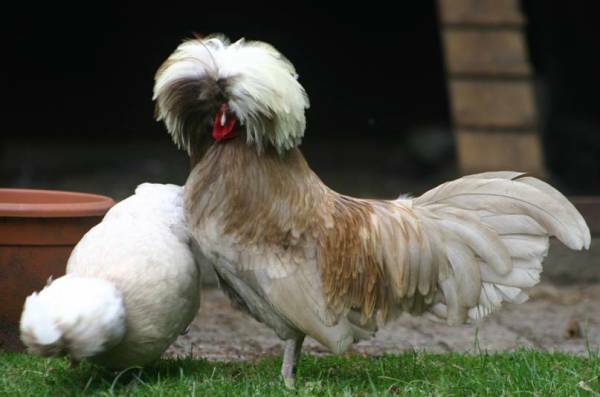 First, we hope to introduce these breeds' unique personalities and beauty to anyone seeking to know them better. Here, you can view photos, access general information on the breeds, ask questions of the directors via email, find out about upcoming shows and, when ready, seek membership in the club and join others in furthering our mission. To current members of the PBC, the members-only link will bring you to a place where you can gather and share information on the maintenance, breeding, health, and exhibition of our breeds. 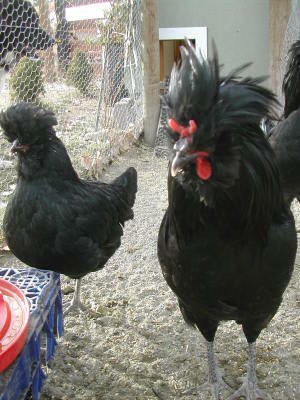 You are able to access current advertisements for birds, eggs and equipment in the membership forums as well as discuss any concerns you have in regards to your birds in a supportive and helpful environment.There are places to proudly announce your breeding achievements and share your victories within the show arena, or just connect and chat with breeders of like interests. The Polish Breeders Club needs YOU! Without individuals like you, who love our crested breeds, they would fall into oblivion. Please consider joining our club and contributing to the future of our birds.